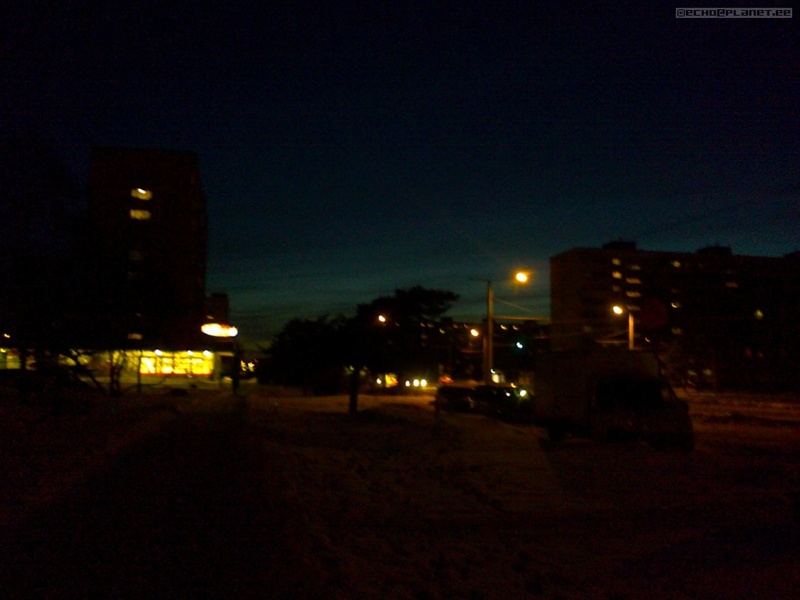 Some of my photos had wrong name so here are two Marches together. 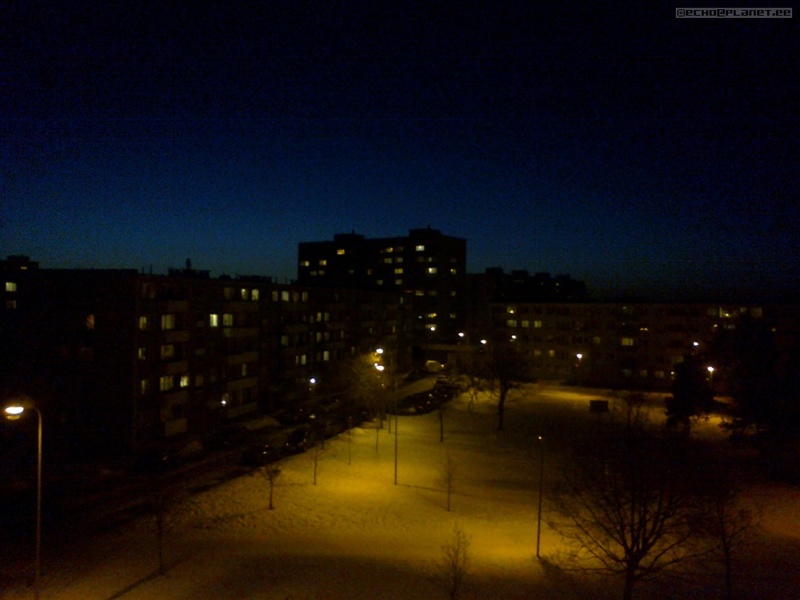 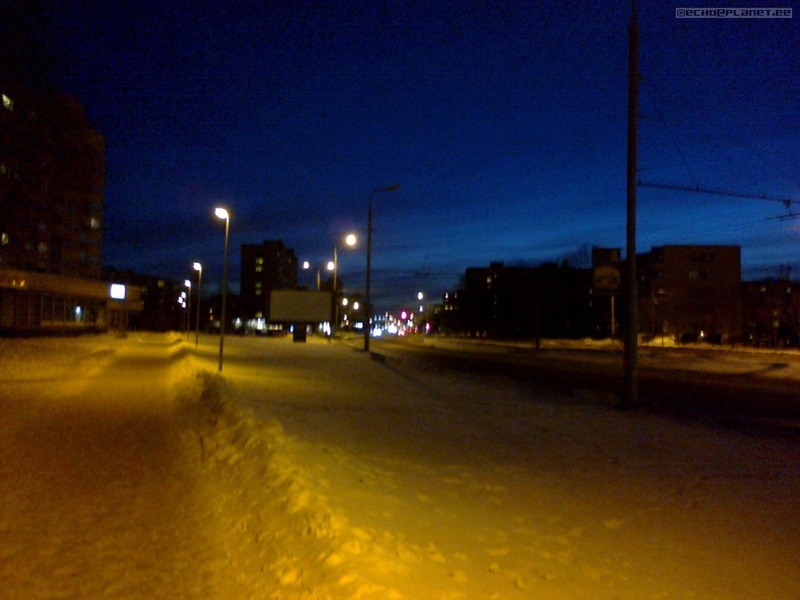 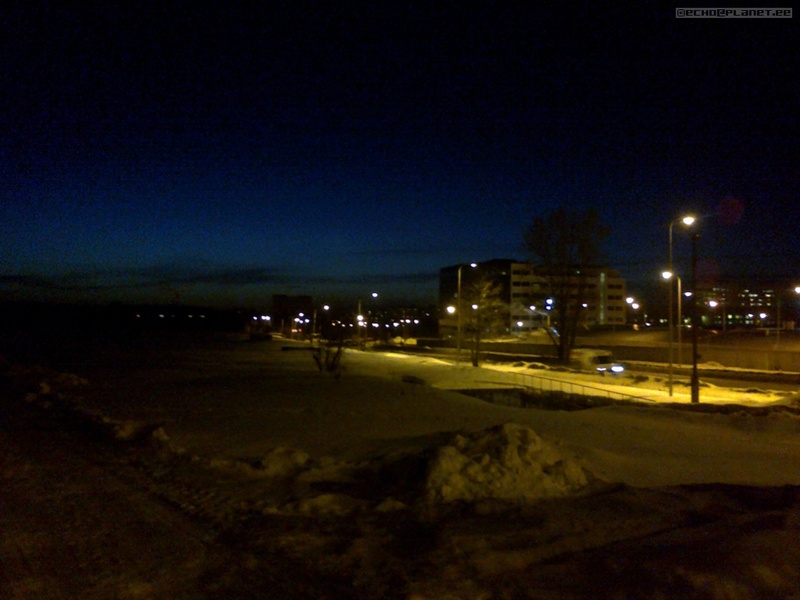 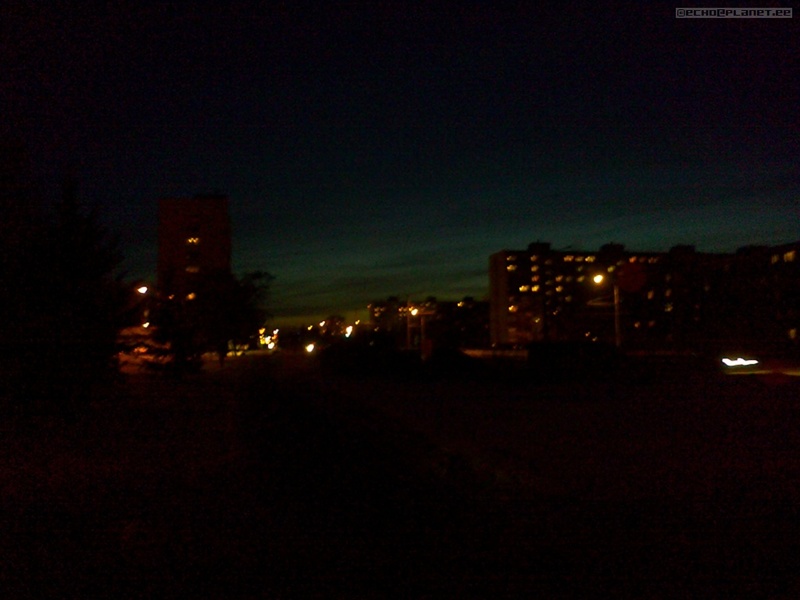 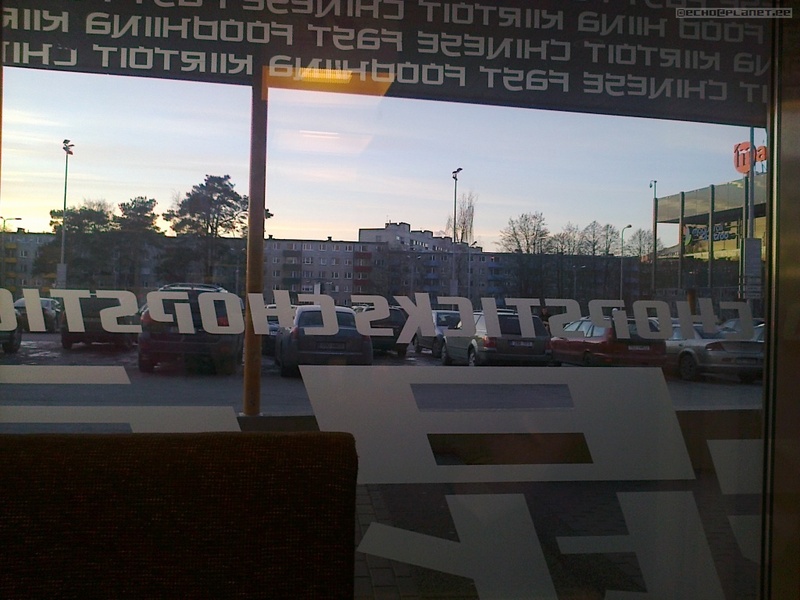 The public transport was not suitable to me that evening so I came home on foot from Järve center. 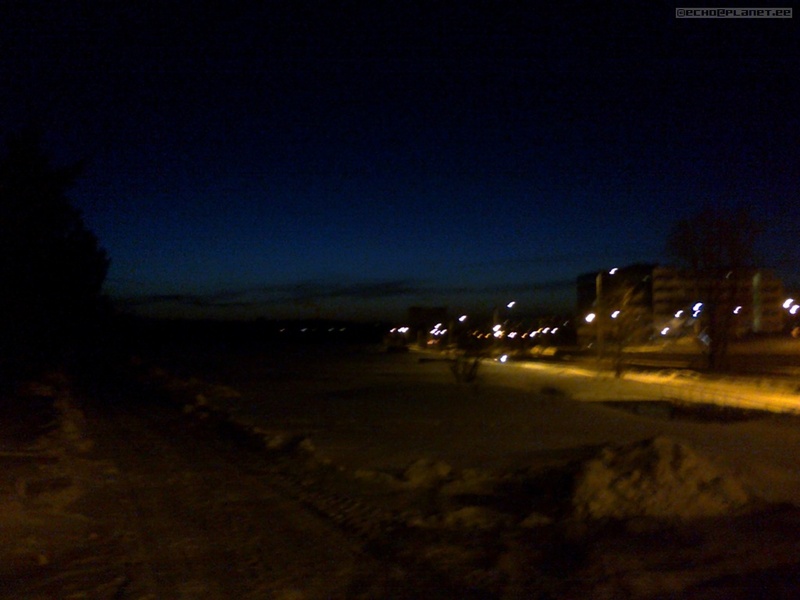 I saw amazing view from at the edge of Mustamäe. 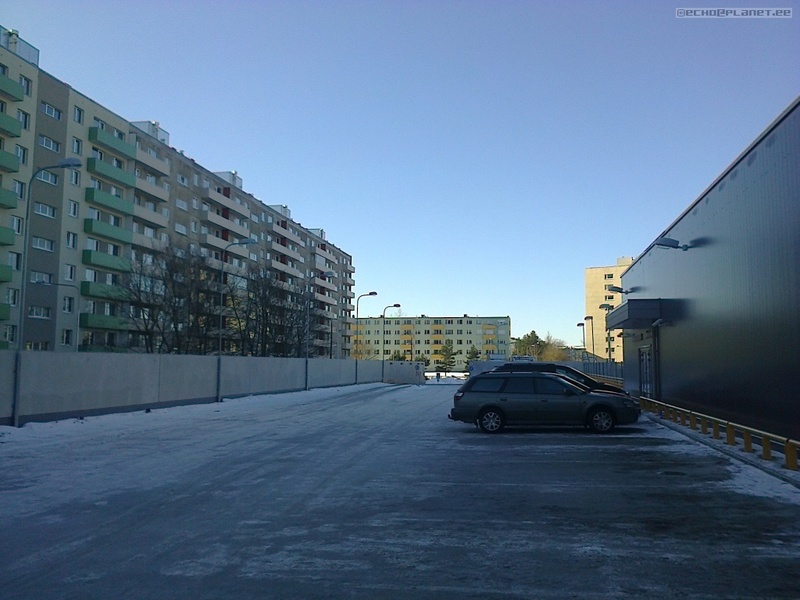 Taken from Rahumäe way. 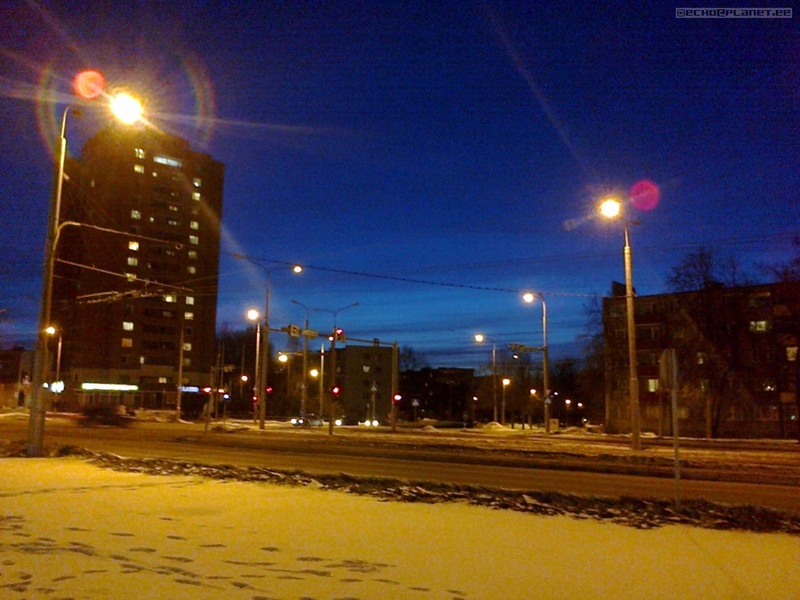 This blue sky is special. 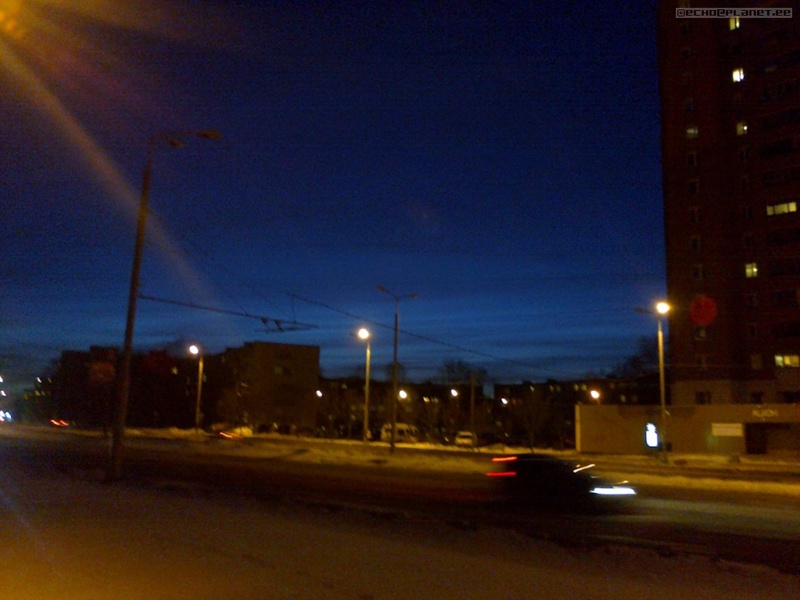 Also because it is sign that spring is coming, days are longer.